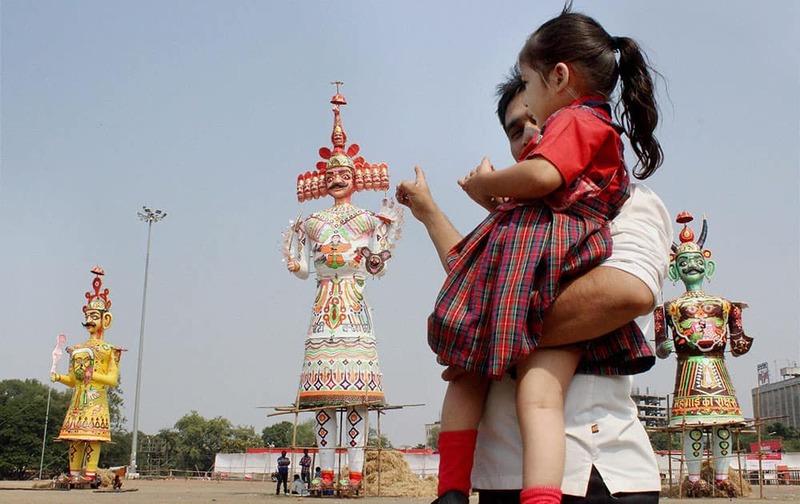 A father showing his daughter effigies of evil King Ravan, Kumbhakaran and Meghnad at Kasturchand Park on the eve of Dussehra Festival in Nagpur. 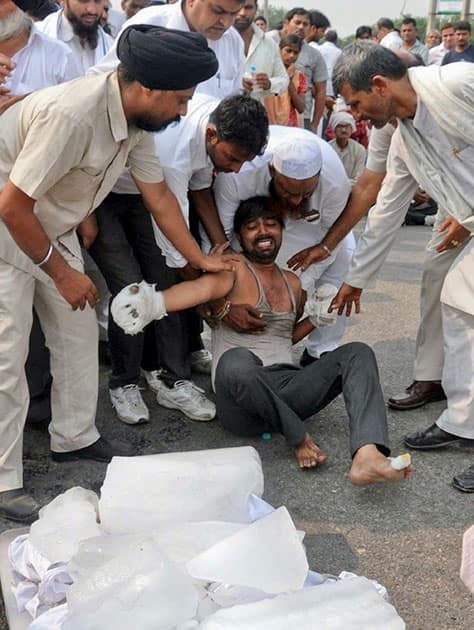 Relatives try to console Jitender, whose two children were killed in a house fire allegedly set by their family's upper caste neighbors, in Faridabad. 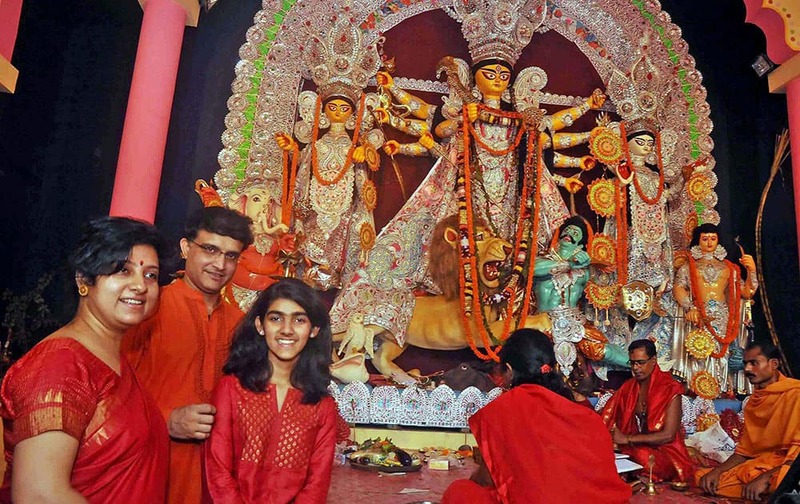 CAB President and former Indian cricket captain Sourav Ganguly with his wife Dona and daughter Sana Ganguly during Maha Astami celebrations in Kolkata. 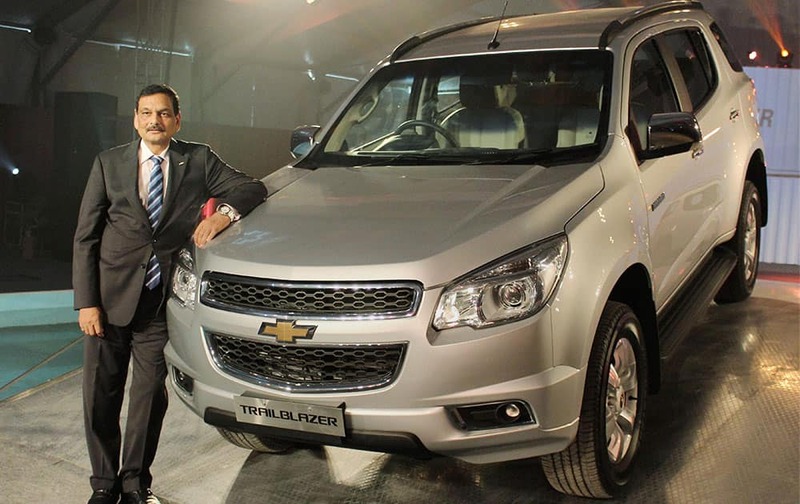 Arvind Saxena, President & Managing Director, General Motors India launches new Chevrolet Trailblazer in Gurgaon. 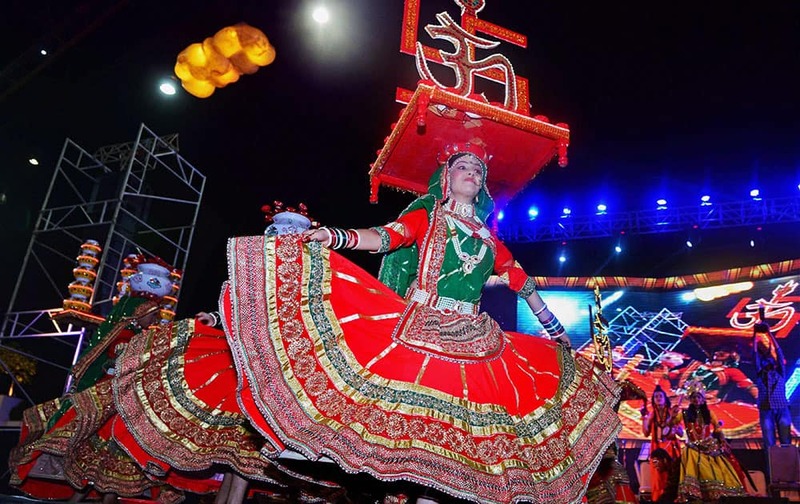 Artists perform during Navratri festival in Ahmedabad. 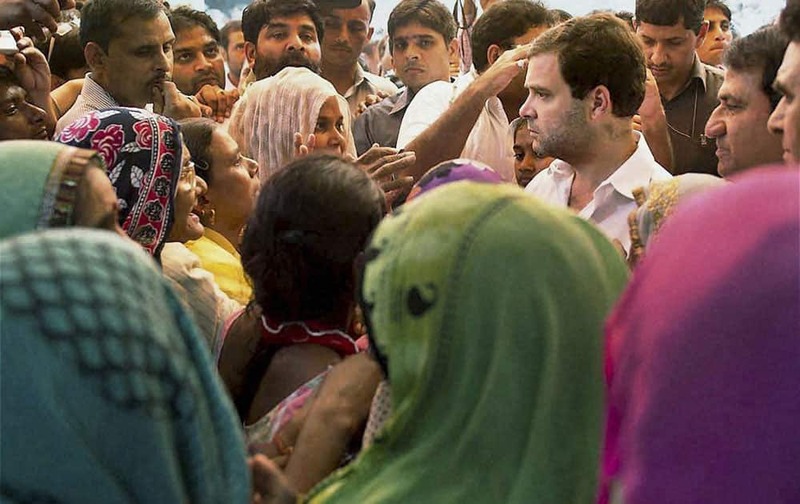 Congress Vice President Rahul Gandhi meeting people at Sunpedh village where a dalits house was set on fire allegedly by men belonging to the upper-caste community, in Ballabhgarh in Faridabad. 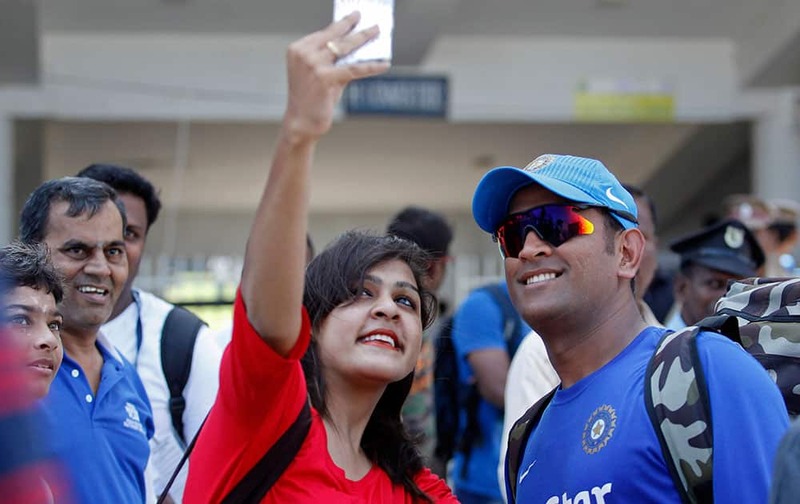 Mahendra Singh Dhoni poses for a selfie with a fan during a practice session on the eve of their fourth one-day international cricket match against South Africa in Chennai. 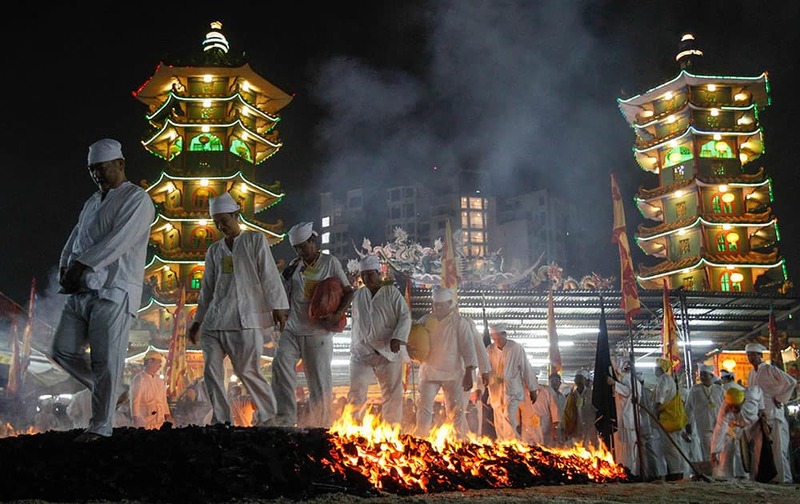 Malaysian ethnic Chinese men walk barefoot on a bed of burning coals on the final day of the Nine Emperor Gods festival at a temple in Kuala Lumpur, Malaysia. 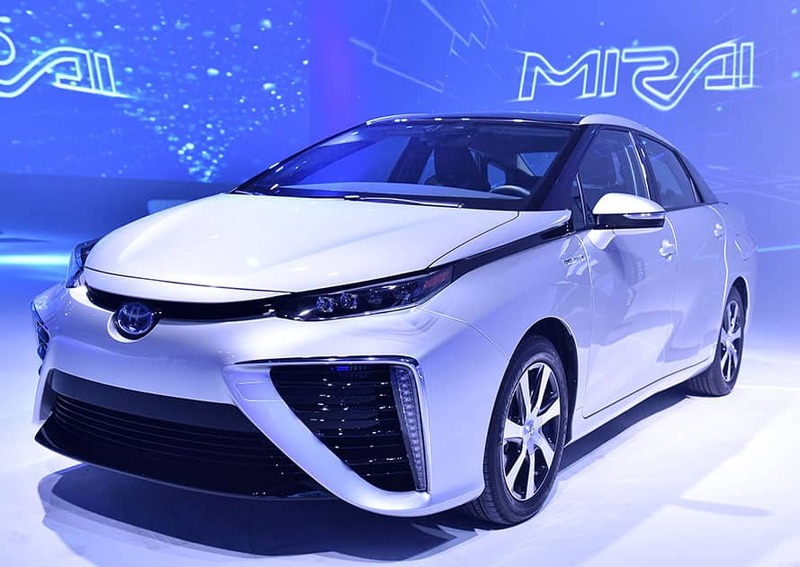 The Toyota Mirai fuel cell vehicle at its launch event at Quixote Studios, in West Hollywood, Calif. 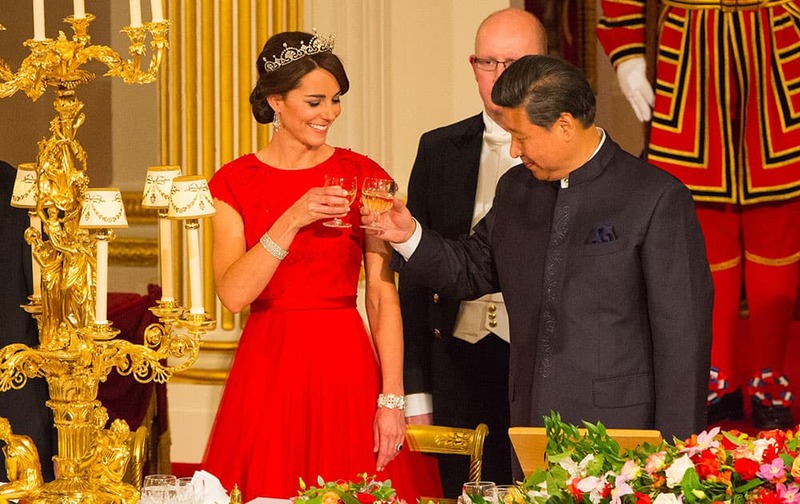 The Duchess of Cambridge and Chinese President Xi Jinping at a state banquet in the Ballroom at Buckingham Palace, London, on the first day of the state visit to the Britain. 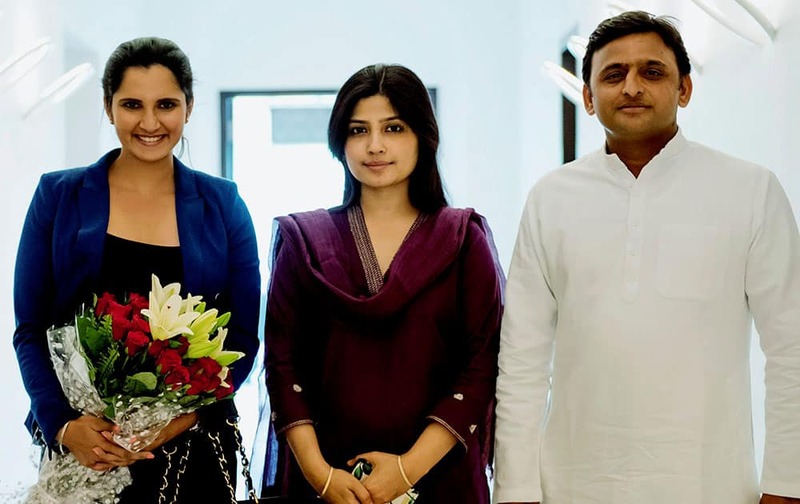 Uttar Pradesh Chief Minister Akhilesh Yadav and his wife Dimple Yadav with Tennis player Sania Mirza at his official residence in Lucknow. 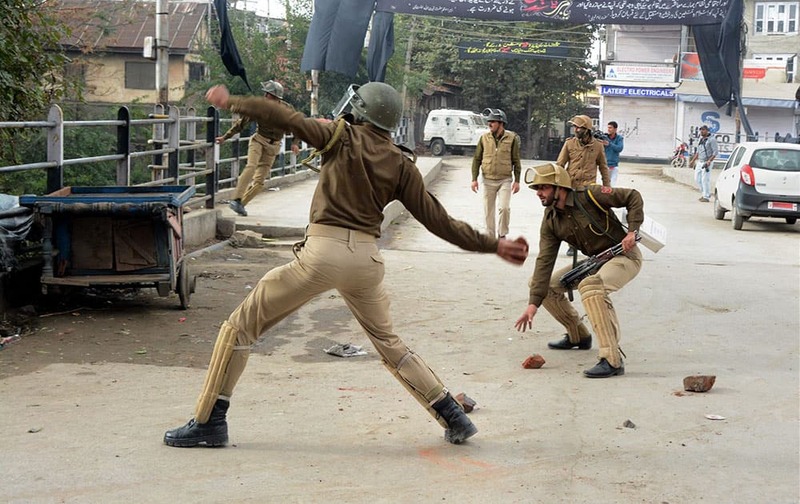 Security personnel in action to disperse JKLF supporters protesting against the arrest of their Chairman Yasin Malik in Anantang, at Business hub Lal Chowk in Srinagar. 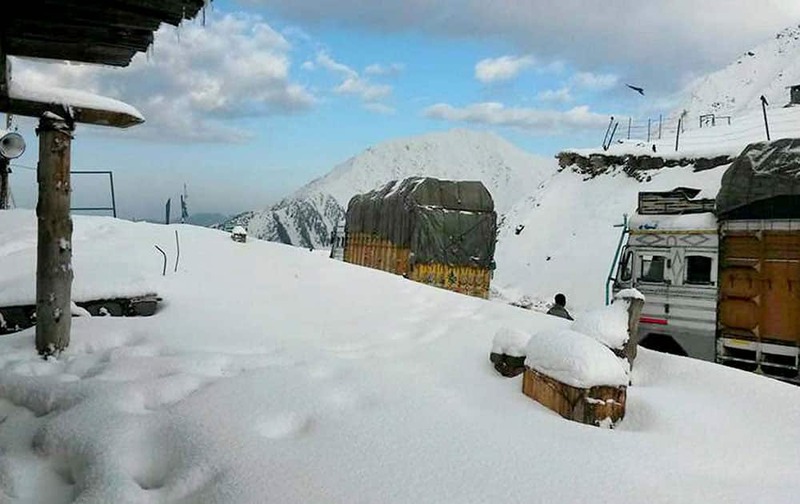 A view of snow covered Mughal Road after receiving seasons first snowfall in Peer Panchal range in Jammu and Kashmir. 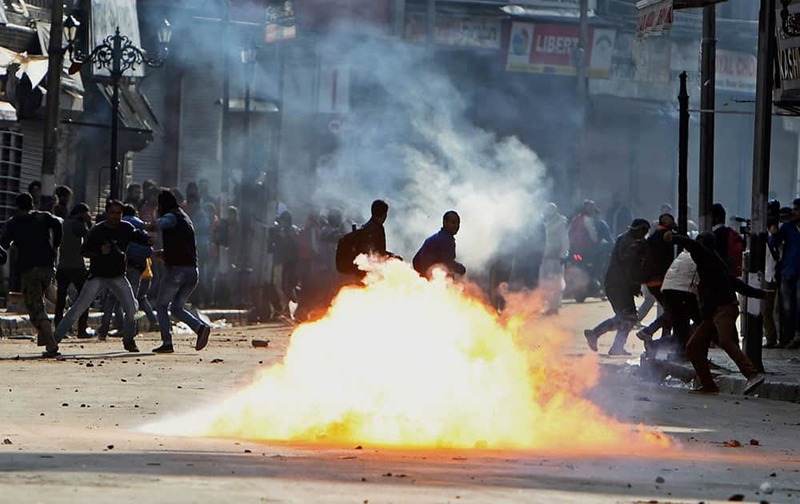 JKLF supporters throw stone on police and burn tyres protesting against the arrest of their Chairman Yasin Malik, at Business hub Lal Chowk in Srinagar. 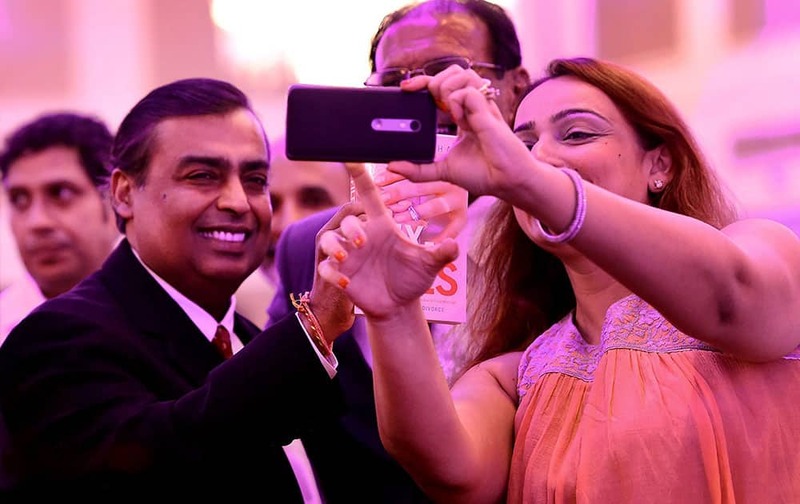 Guests take a selfie with Mukesh Ambani, Chairman of Reliance Industries Ltd. during the launch of Sam Pitrodas book, Dreaming Big in Mumbai. 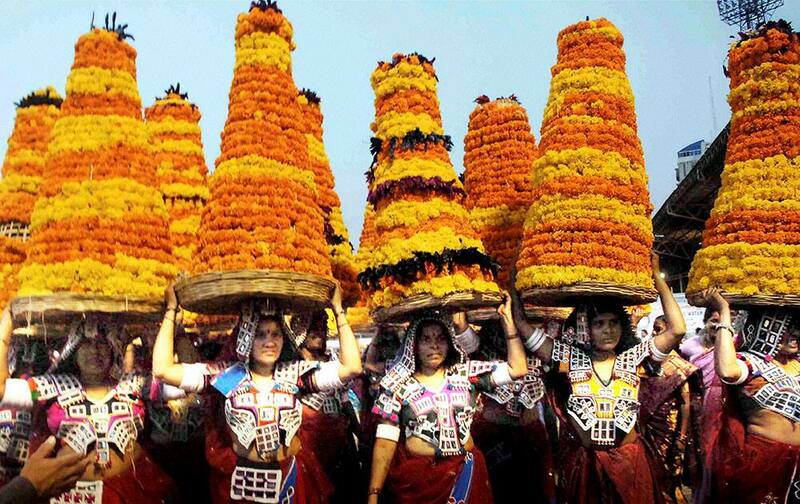 Peoples participate to celebrates Bathukamma Festival in Hyderabad. 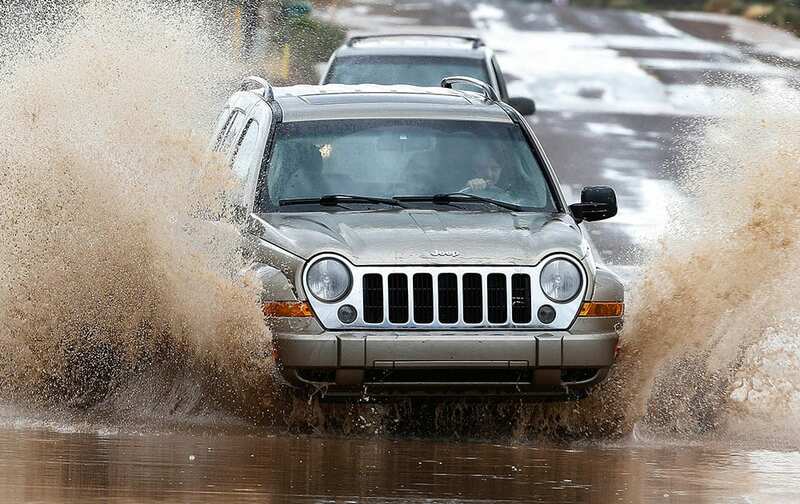 Drivers try to navigate flooded streets as severe storms move through in Desert Hills, Ariz.